A Taste Of Broadway In A Small Swiss Village! March 2018! Friday Evening Jazz in Long Island City! June 3rd Record Release Of 'Call Me Lucky Alex Webb and The Copasetics' by Splash Point Records! An Honor For Me! If you only buy one jazz vocal album this year, make it this one! And I am honored to sing the title track - Call Me Lucky! What an honor! 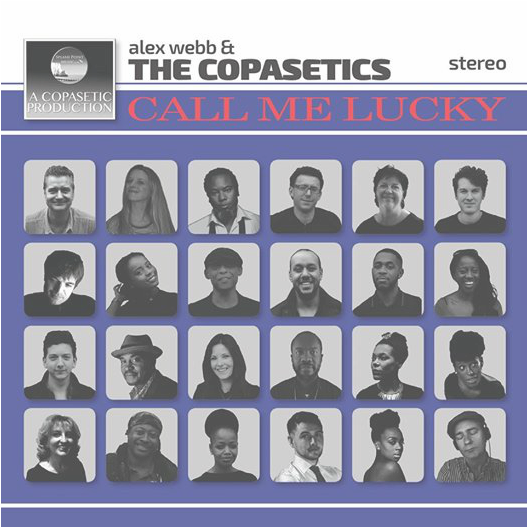 The Release of "Call Me Lucky' by Alex Webb and the Copasetics on Splash Point Records! A Swiss Ball, A Swiss Psalm And The Star Spangled Banner! A Steel Pan, An Electric Bass And VOCALS - Magical!